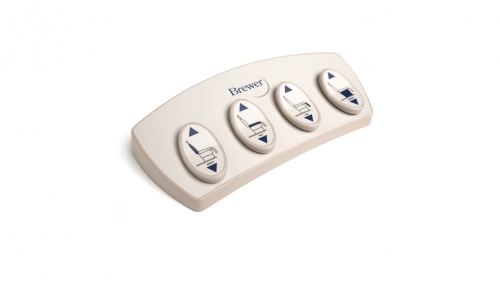 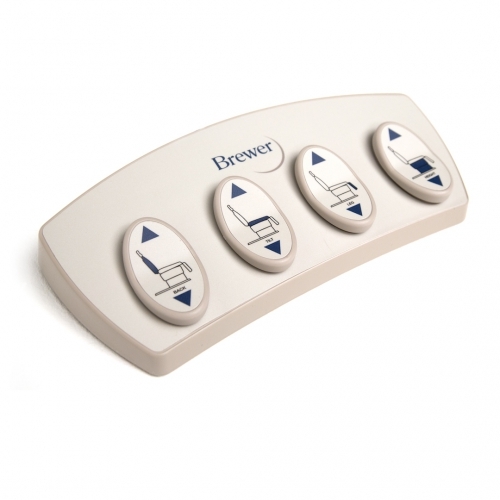 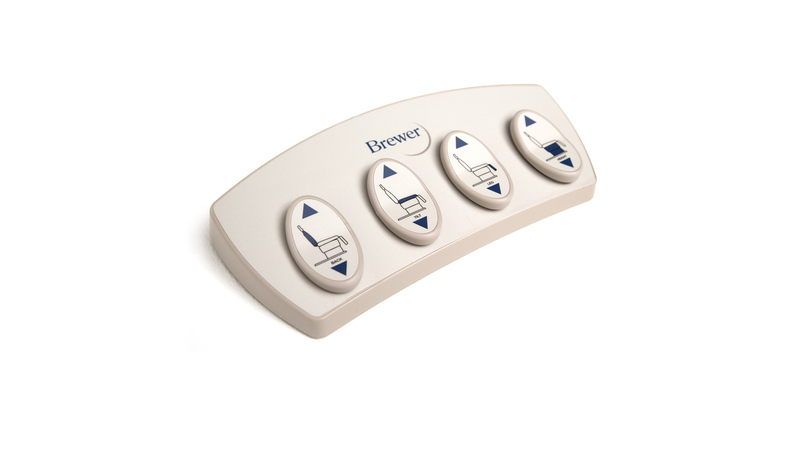 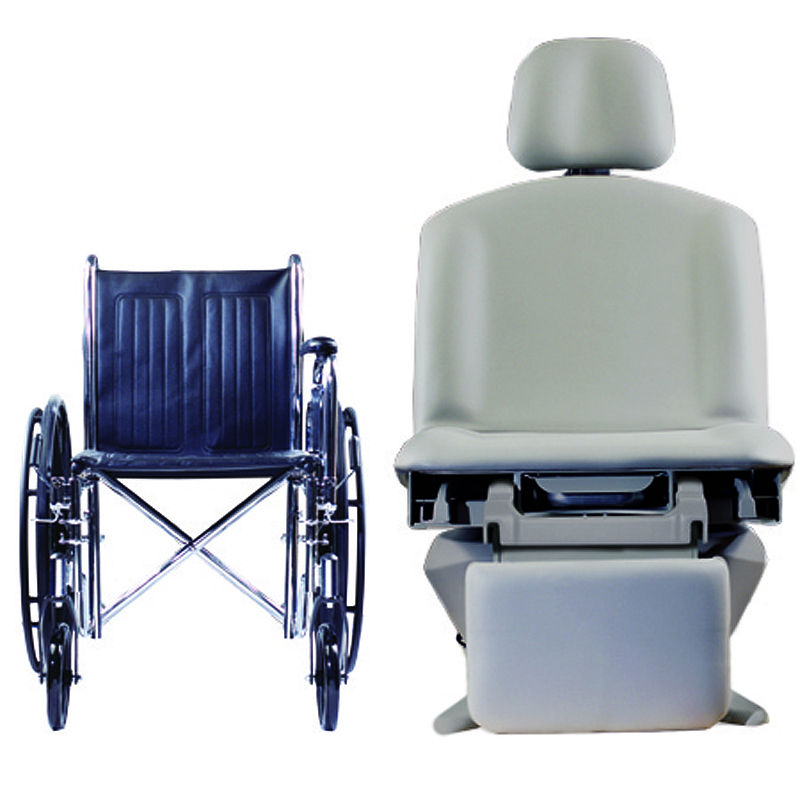 The Brewer Assist Power Procedure Table™ can be lowered down to 19″ making wheel chair transfers effortless. 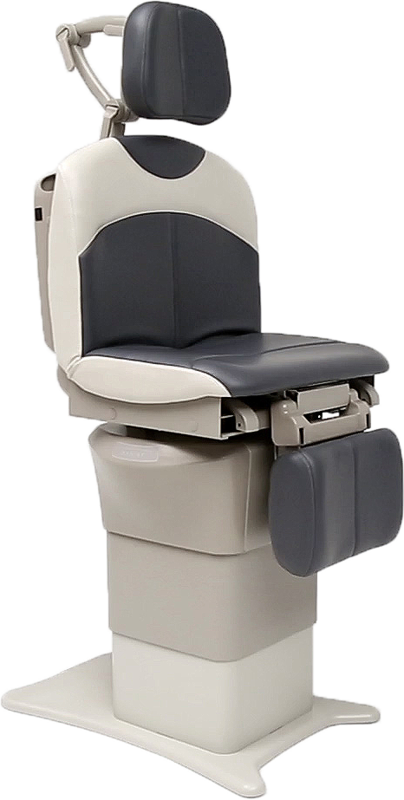 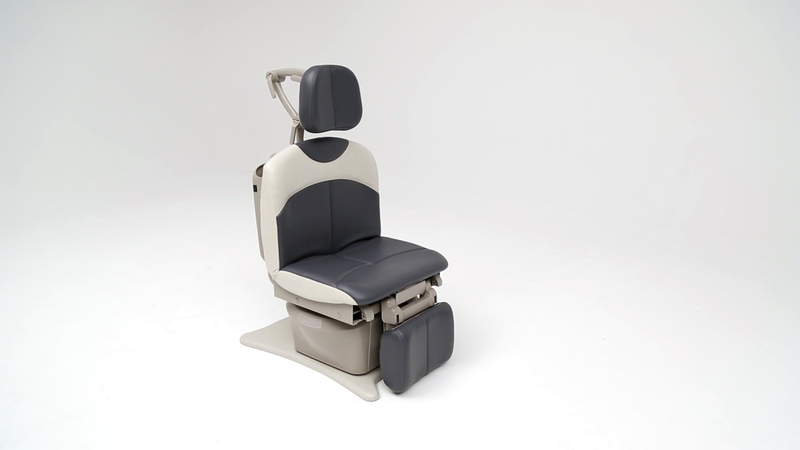 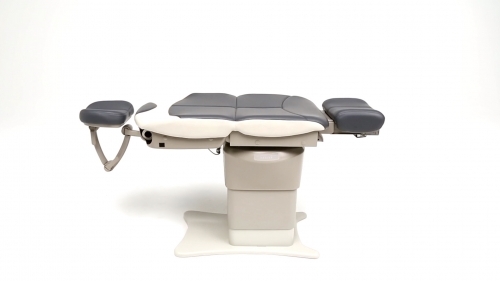 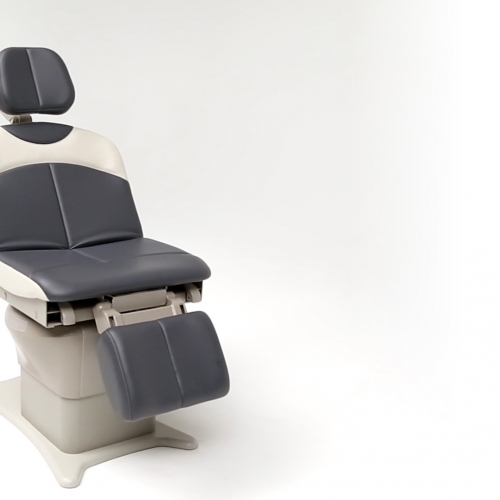 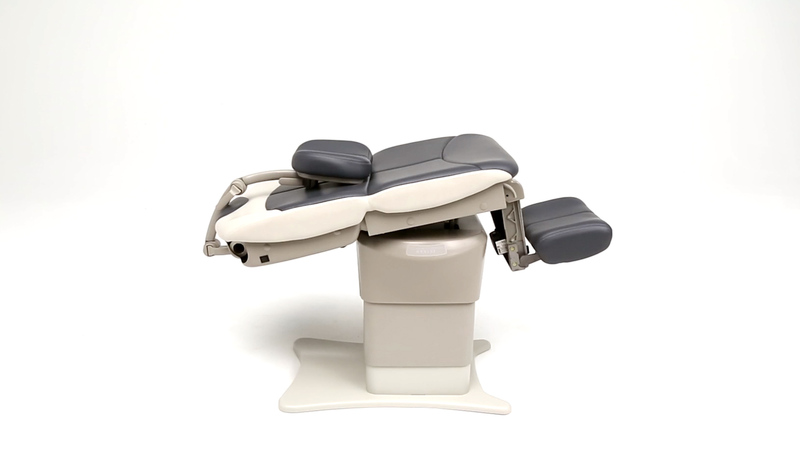 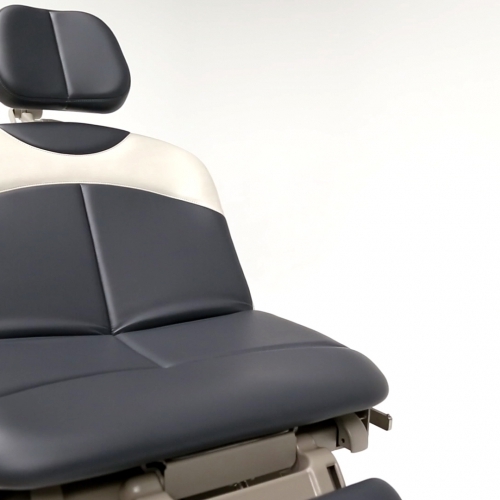 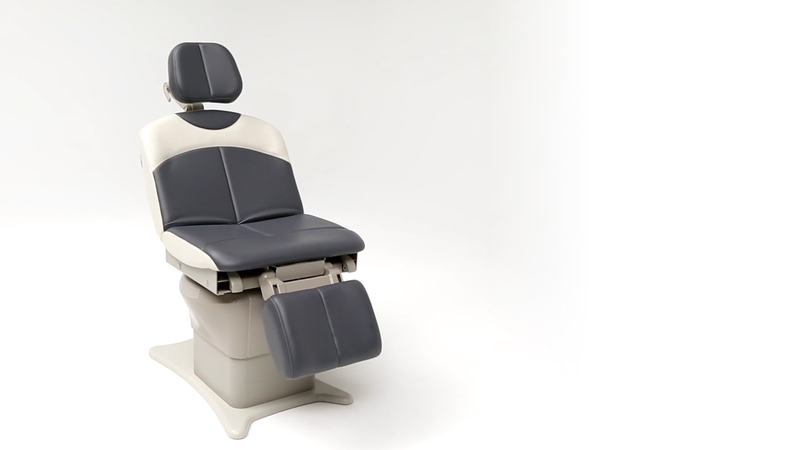 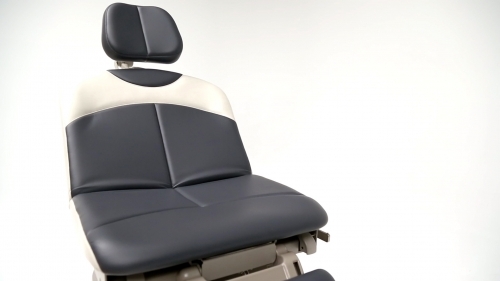 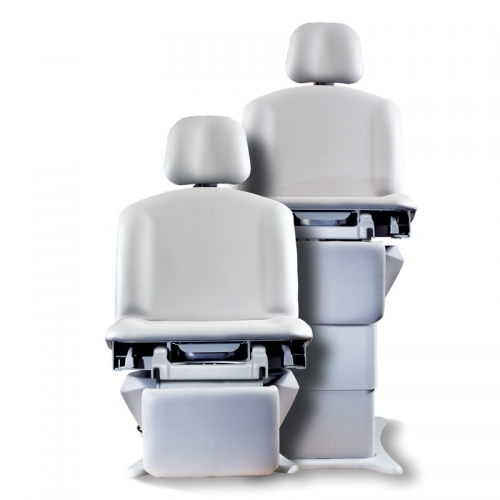 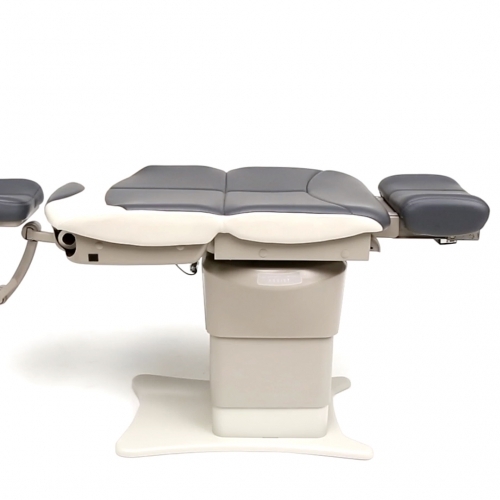 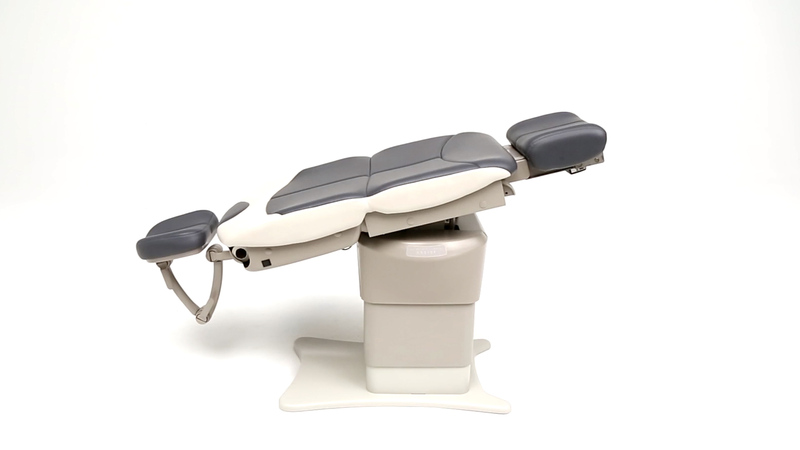 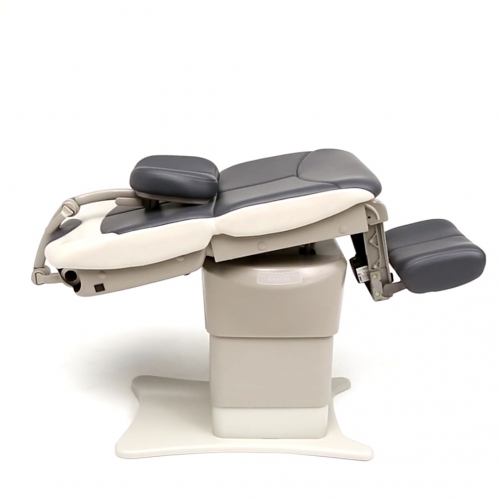 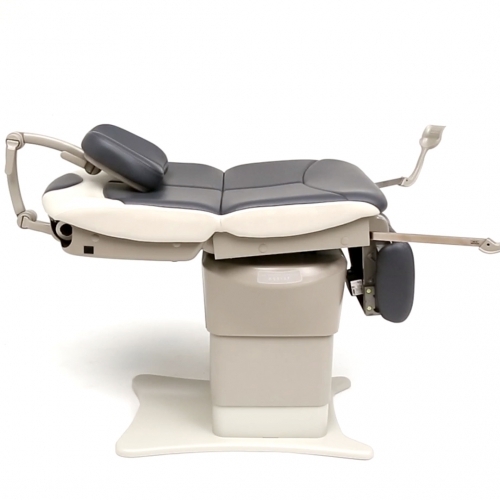 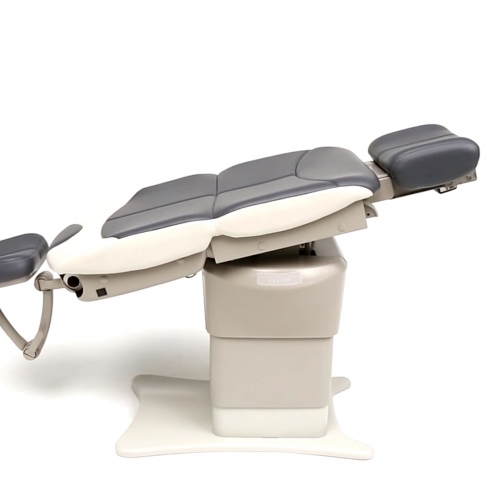 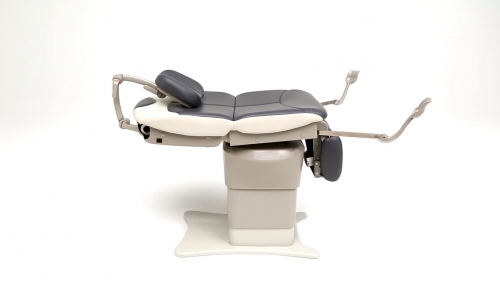 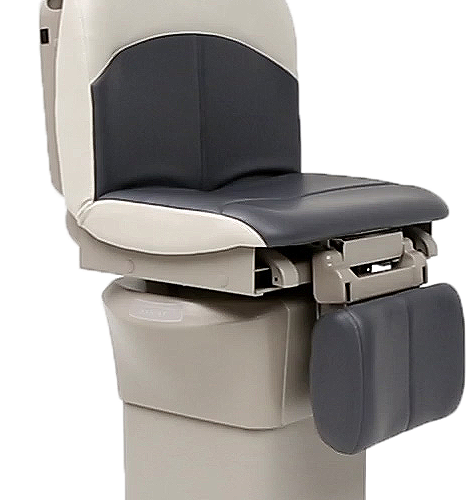 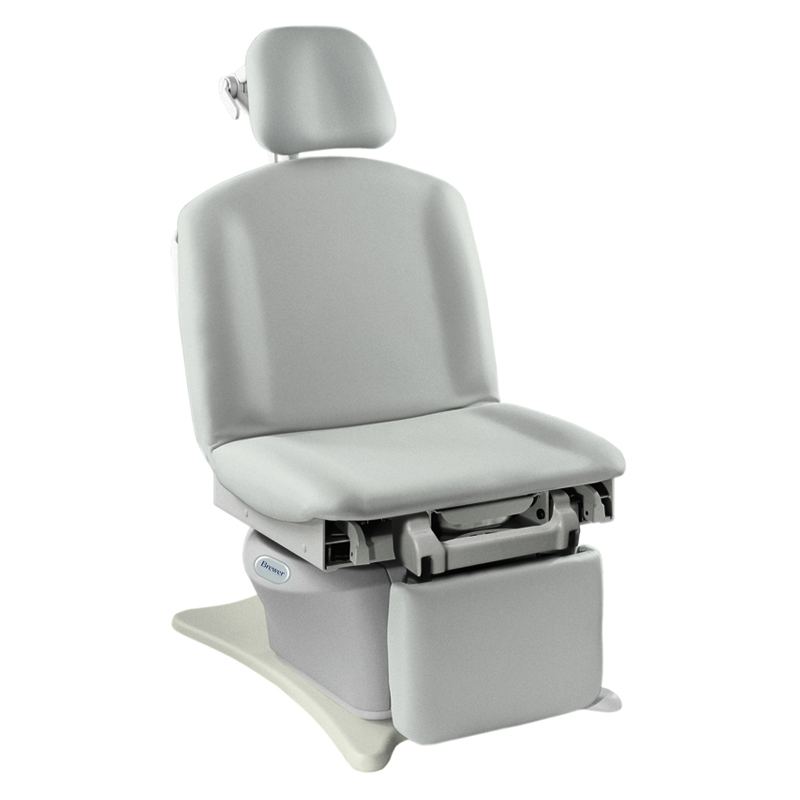 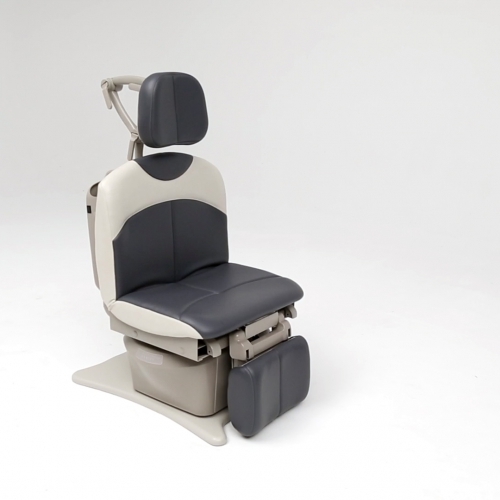 The 450 lb weight capacity and the additional 5″ leg extension accommodates larger patients more comfortably for safer clinical outcomes. As with all Brewer Power Tables, the Brewer Assist comes with our standard 3 year warranty, 12 standard seamless upholstery colors, and 7 day lead-time.